Literacy and education play a vital role in raising living standards. 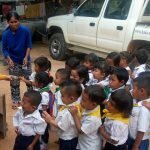 With good education comes improved job opportunities, which enable Cambodians to better provide for their families and future generations. 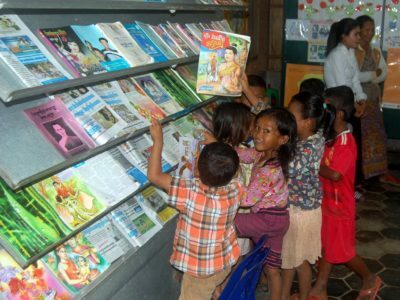 The harsh regime of the Khmer Rouge targeted educated Cambodians and by 1978 most teachers and writers in the country had been executed, and most books and libraries had been destroyed. 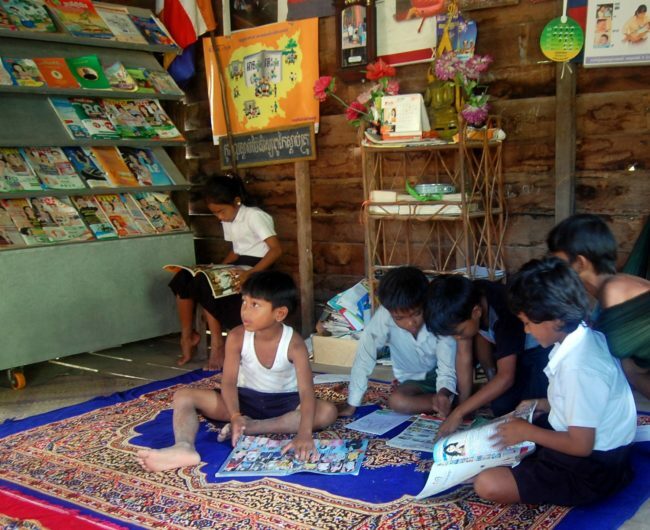 Even today public libraries are scarce, especially in rural areas. 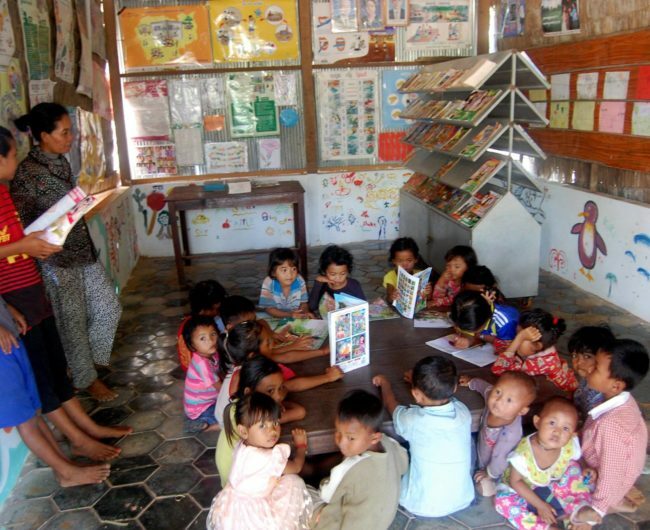 After we began our support of the seven village libraries, these places have transformed into both community libraries, as well as functional spaces for meetings, events and even some of KAKO’s preschools. 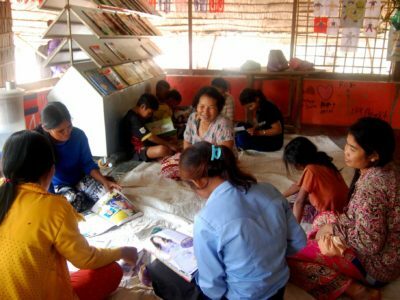 These libraries are not only a resource to support further education and literacy, but functional centres for many community activities. 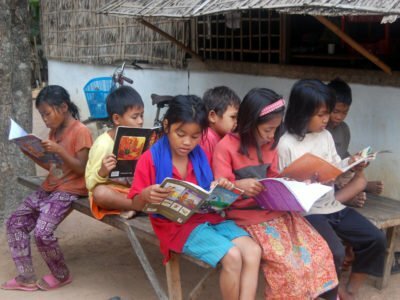 Between 1998 and 2015 literacy rates in Cambodia increased by only 10% (UNESCO 2015)*. 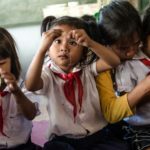 This is due in part to the lack of resources, especially in rural areas of the country where libraries are practically non-existent and books are considered a luxury. 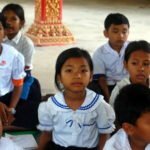 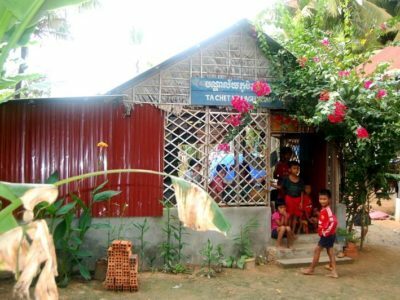 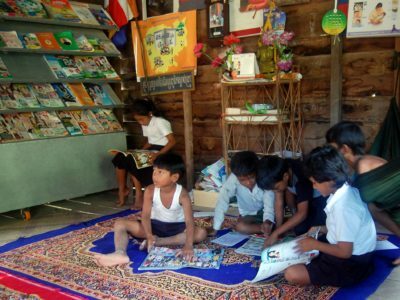 Responding to the high rates of illiteracy in the Siem Reap province of Cambodia, the Khmer Akphiwat Khmer Organization (KAKO) constructed 18 libraries in some of the region’s poorest villages as part of a comprehensive educational programme. 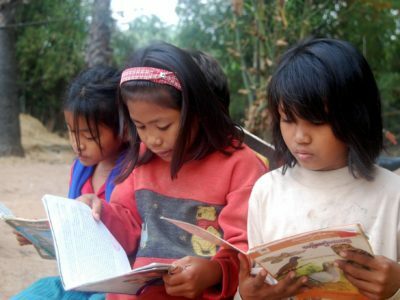 The libraries became operational in 2002 as a post-literacy project to encourage new readers, students and adults to maintain and further develop their reading and writing skills. 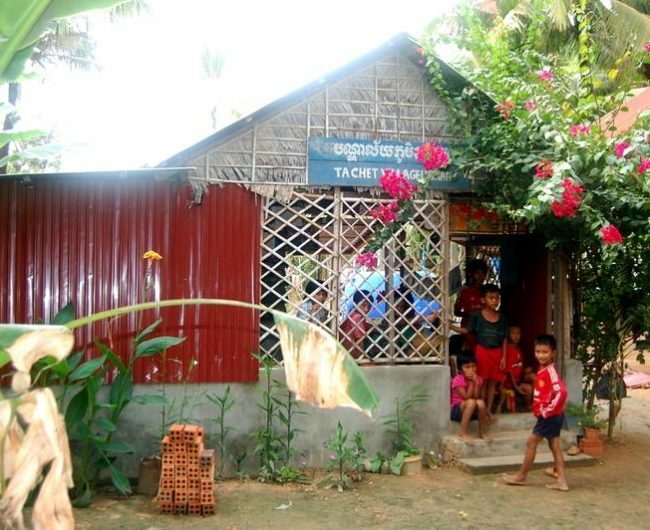 In 2010, bad luck struck twice: Funding to maintain and operate these libraries came to an end and flooding caused damage to four libraries. 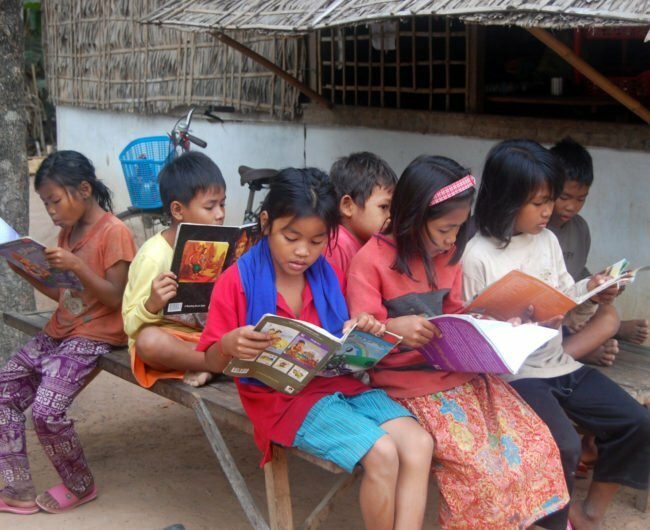 KAKO approached us for support to restore seven of the 18 original libraries and renovate those damaged by the flood. 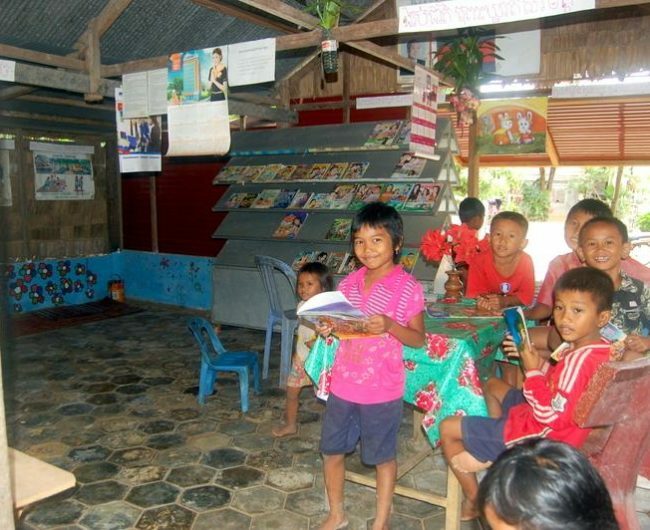 Recognising the important need for this project, we secured funding for the seven village libraries, which reopened in 2013. 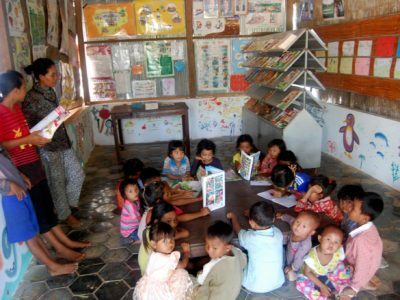 All seven libraries are currently in operation and are used for community activities including English classes, Public Health workshops, training, village meetings and more. 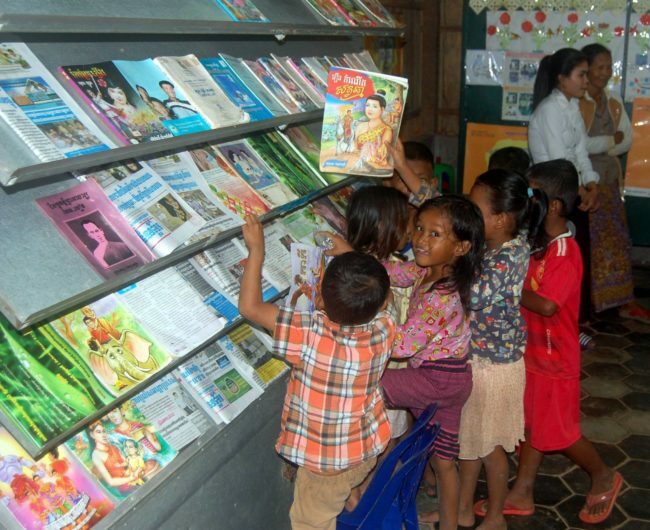 The libraries receive daily newspapers and magazines, and circulate books between different library locations every two to three months to ensure villagers have access to a variety of reading materials. 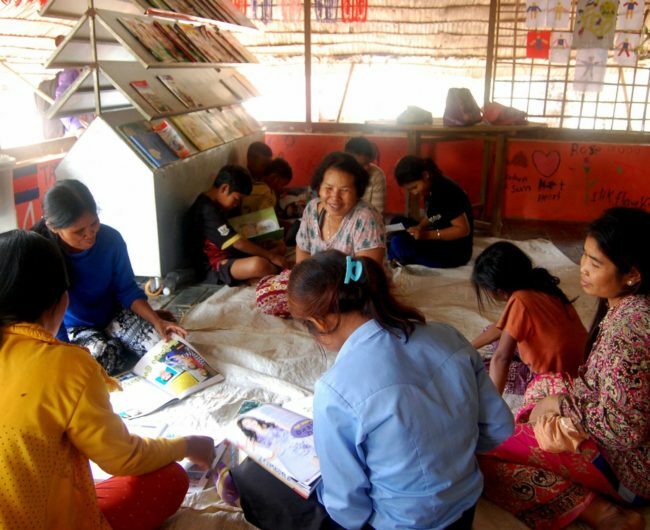 Currently the libraries have over 150 books, and each library is staffed with a librarian who has attended a capacity training workshop run by KAKO. 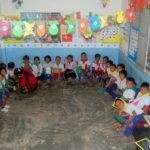 The libraries also collaborate with KAKO’s other projects and are used as preschool classrooms and vocational training centres. 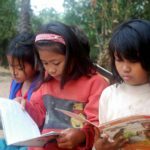 In the 2017-2018 project period two of the libraries were relocated, four of the libraries required maintenance and repairs and additional activities were supported to further encourage use of the libraries.